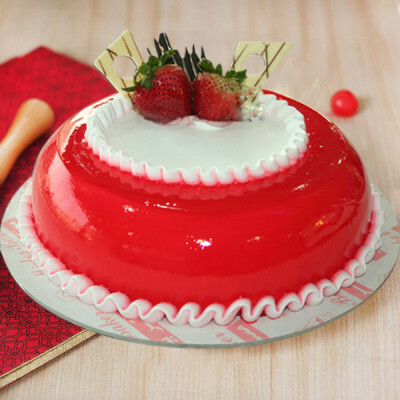 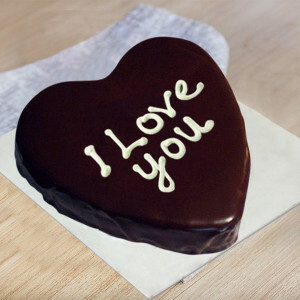 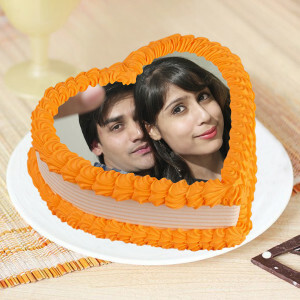 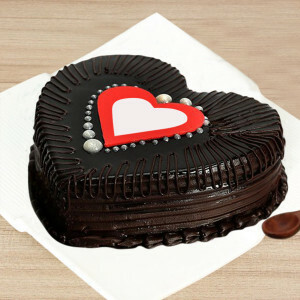 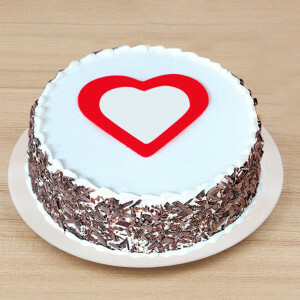 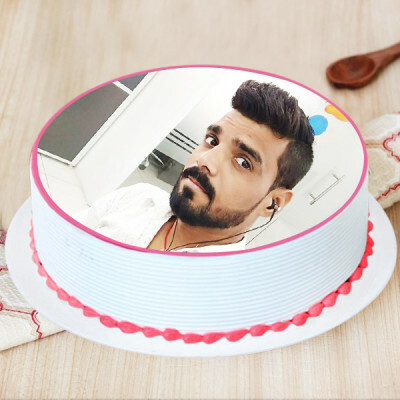 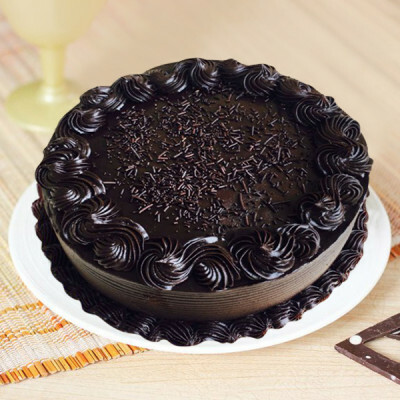 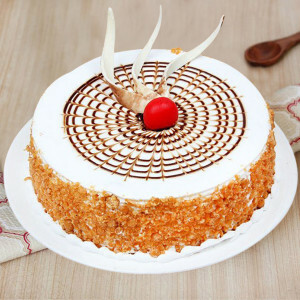 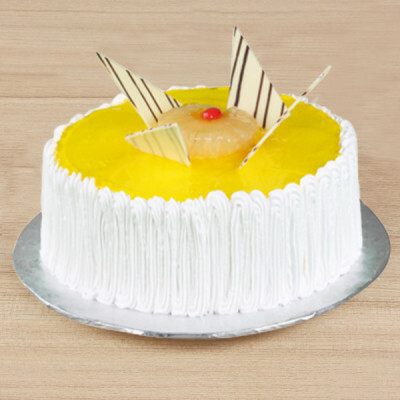 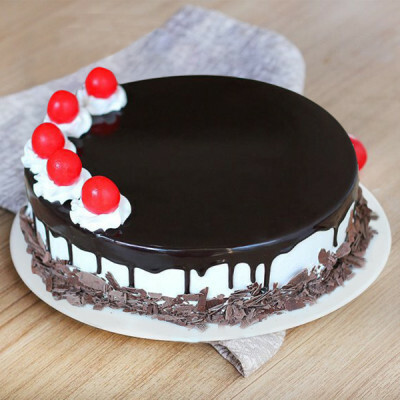 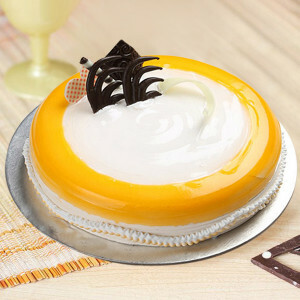 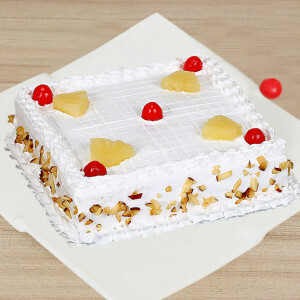 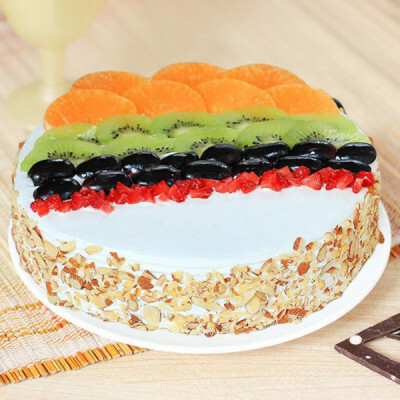 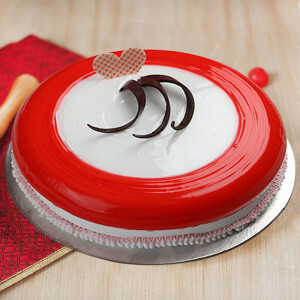 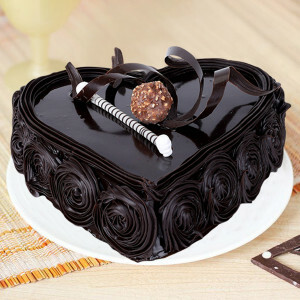 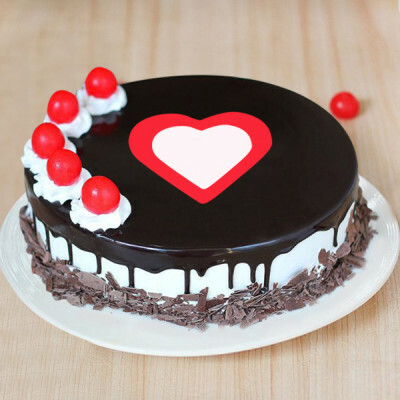 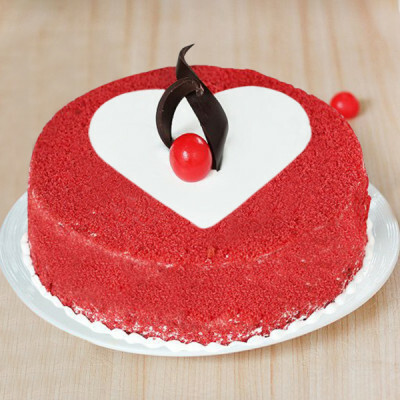 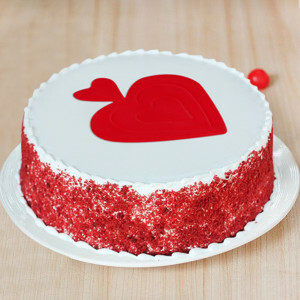 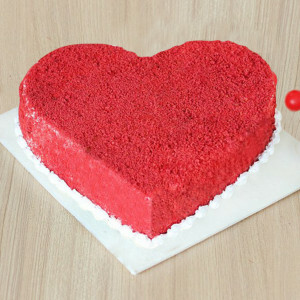 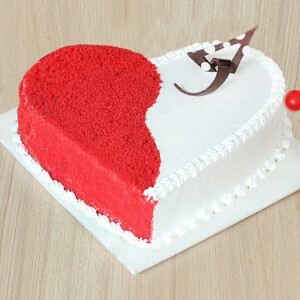 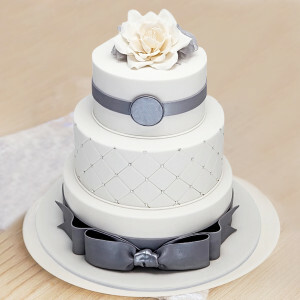 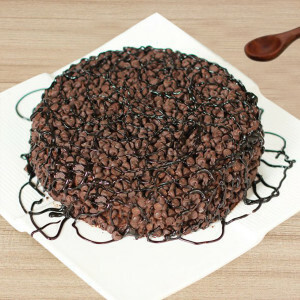 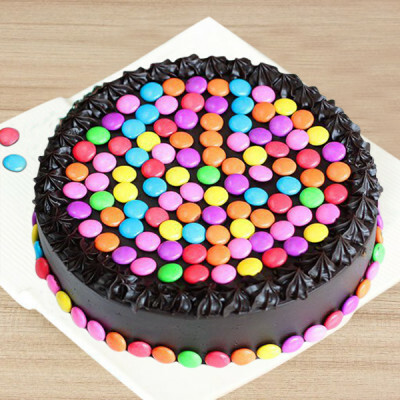 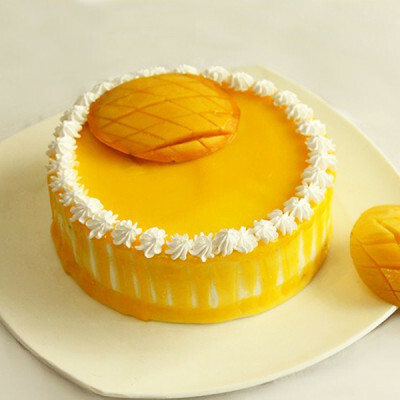 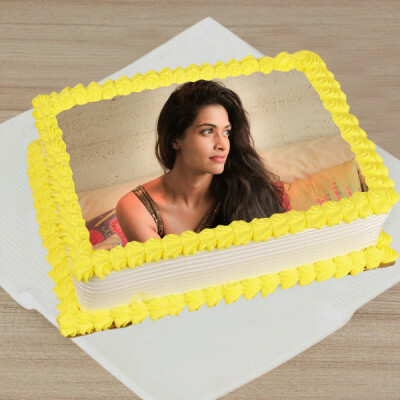 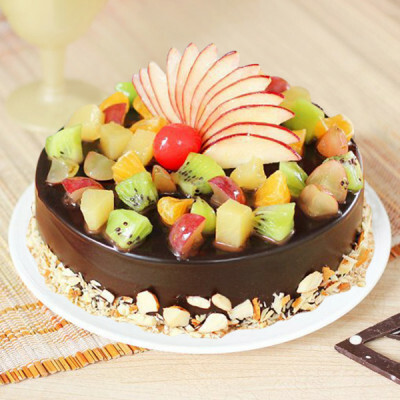 Celebrate your special day by sending your sweetheart, an Anniversary Cake by MyFlowerApp online. 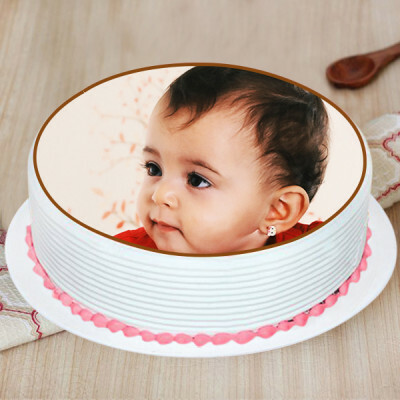 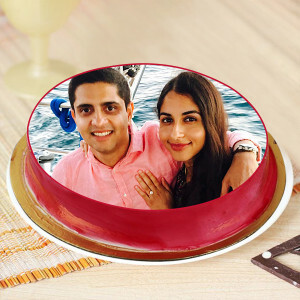 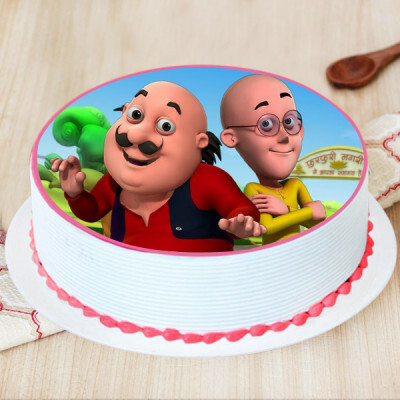 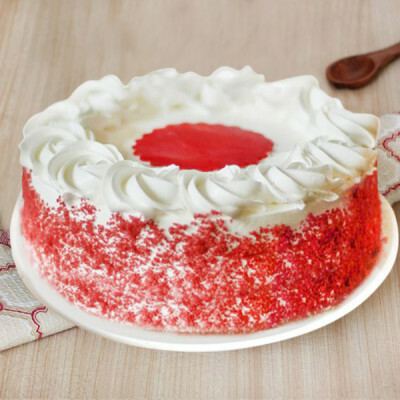 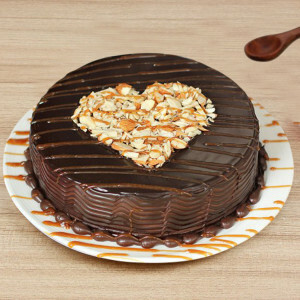 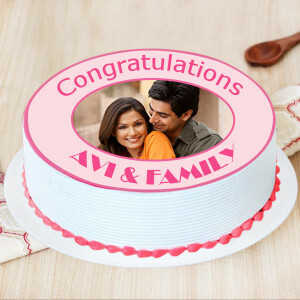 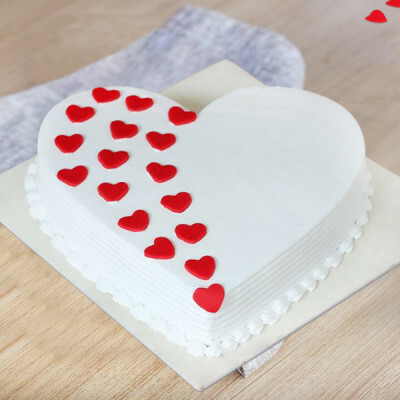 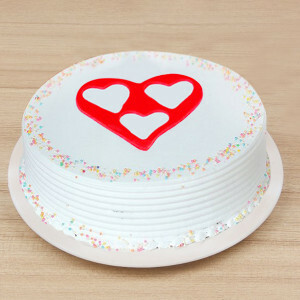 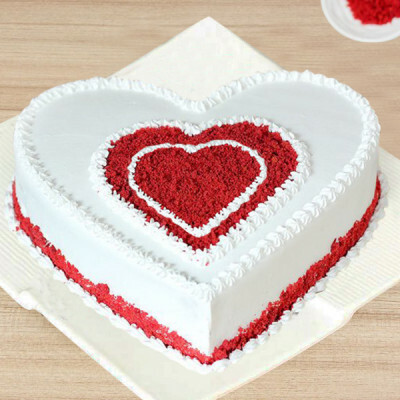 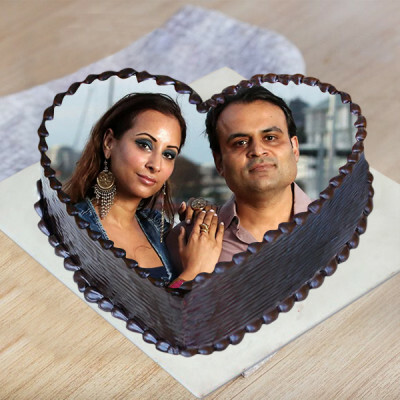 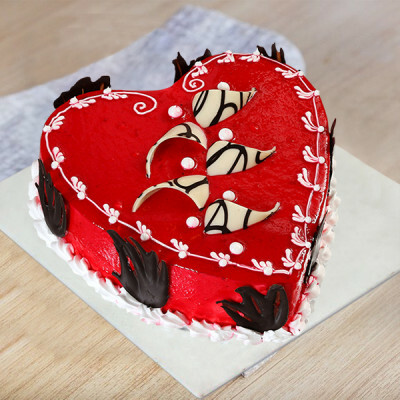 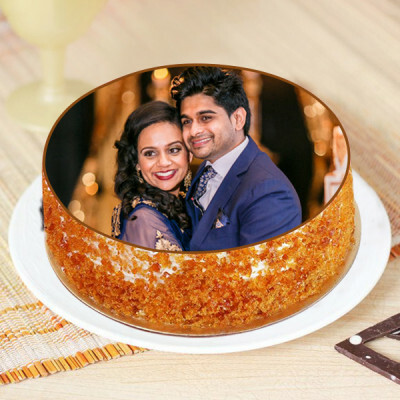 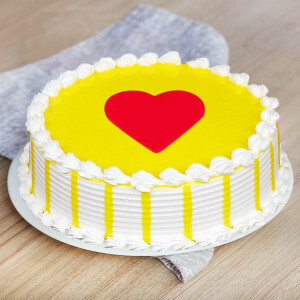 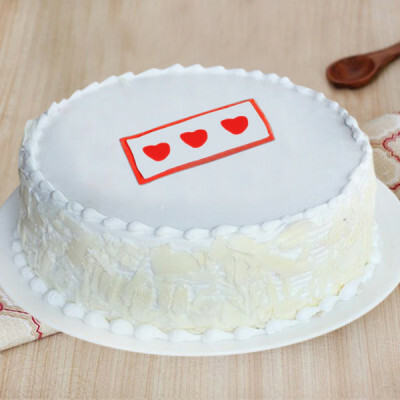 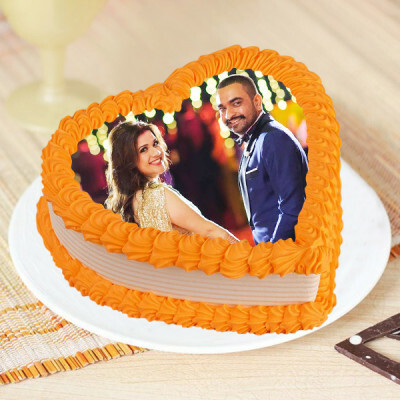 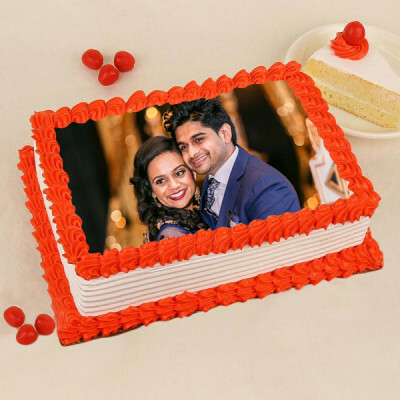 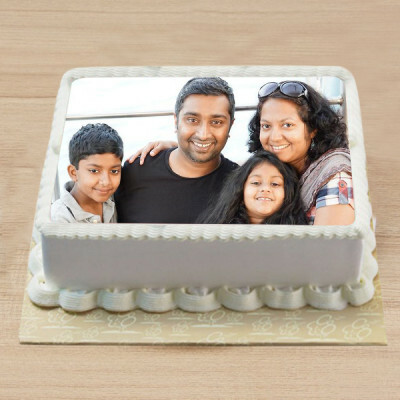 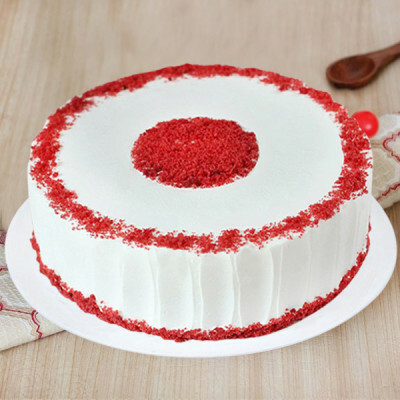 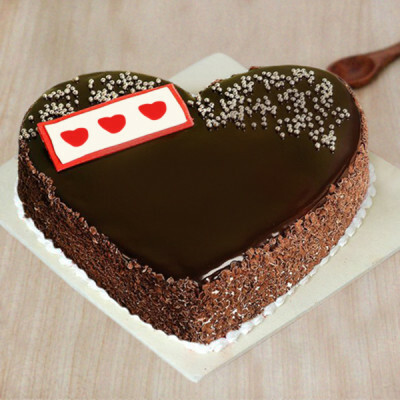 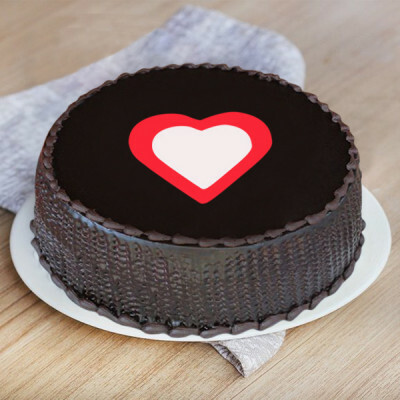 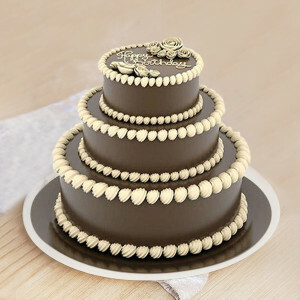 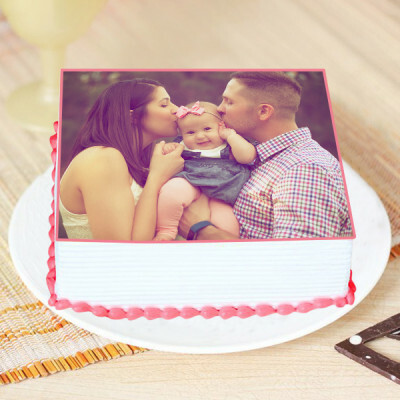 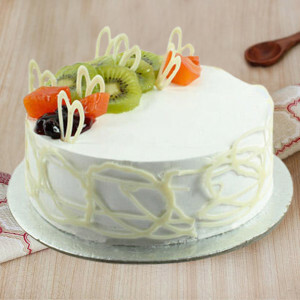 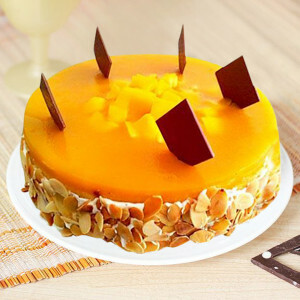 Find a way of telling your special someone of what you feel, beyond the word love, with our special Anniversary Cakes in heart-shape, photos, and so many more romantic designs and delish flavors. 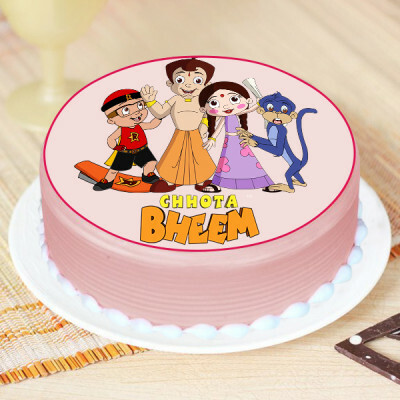 Have them delivered anywhere in India, with our express delivery services.